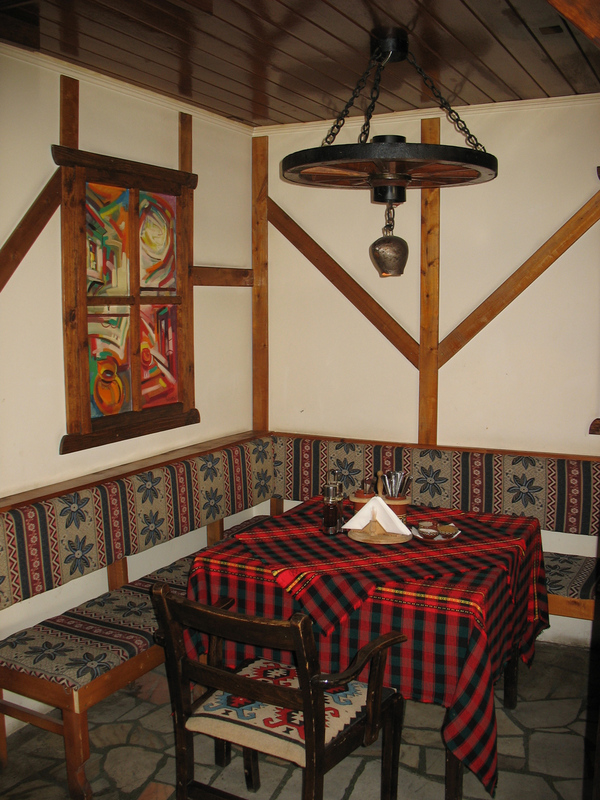 For the admirers of traditional Bulgarian cuisine and delicious dishes typical of the Rhodopes, barbecue "Bulgarian Village" offers homemade sarmi, klin, patatnik, kachamak, katmi, Smilyan beans in a pot and the chef of the restaurant will prepare an appetizing barbecue in front of your eyes. 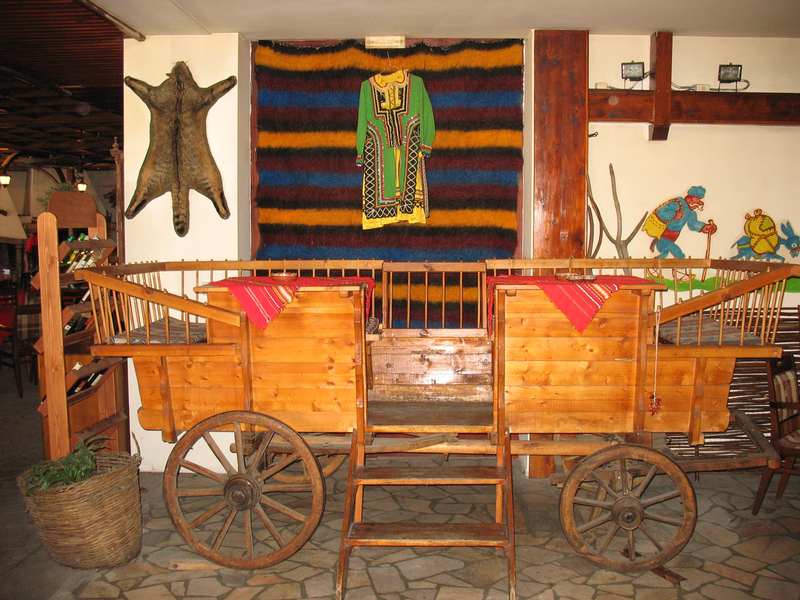 Customers can choose between homemade wine and brandy, branded beverages and selected Bulgarian wines, while a rich folklore program and unique Rhodope music complement the authentic atmosphere. 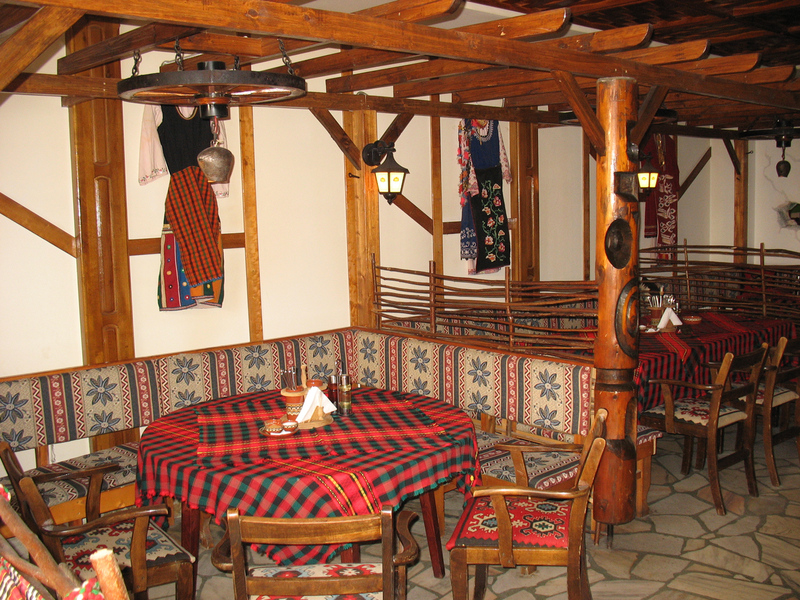 Barbecue restaurant "Bulgarian village" is located in the heart of the Rhodope Mountains in the centre of the resort Pamporovo. 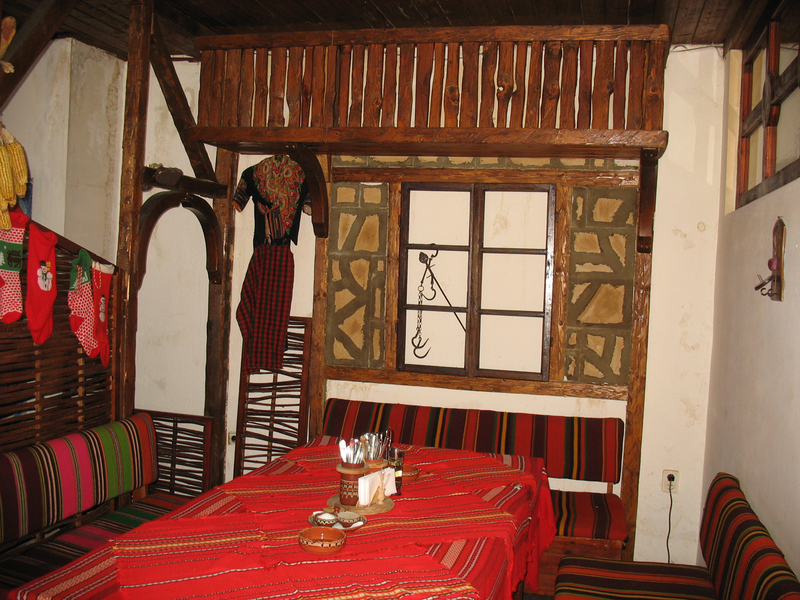 The restaurant offers authentic Rhodope cuisine, selected Bulgarian wines and a rich folklore program. 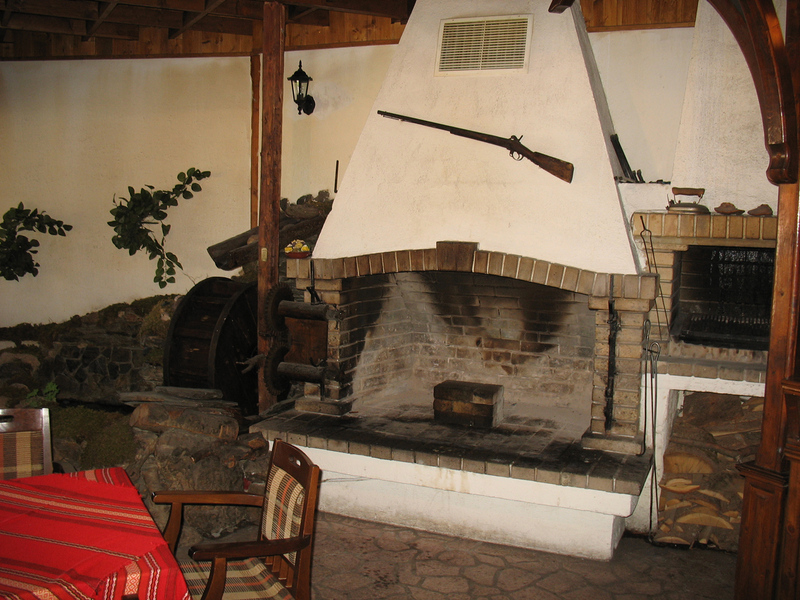 Barbecue restaurant Bulgarian village, part of the Sharlopov Group, is the only traditional Bulgarian style restaurant in the town. 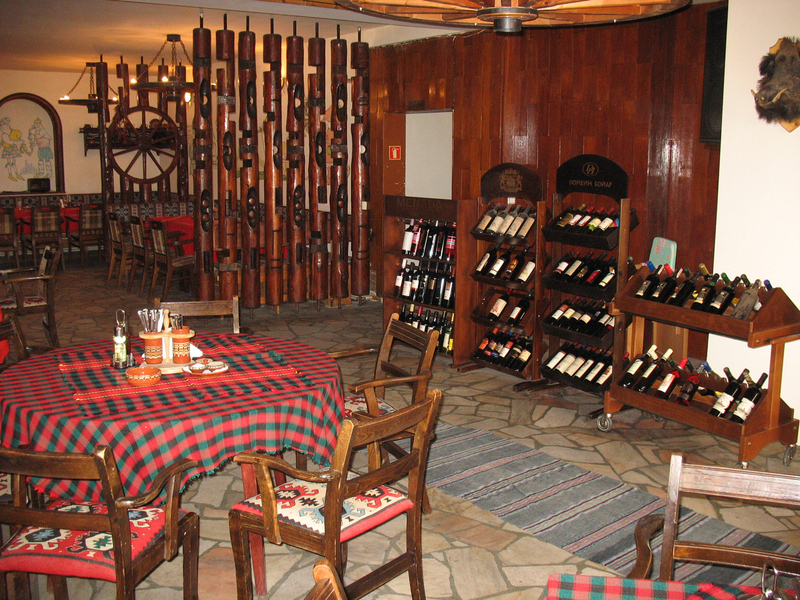 Meetings with friends, banquets, breakfast, lunch, dinner, romance, watching games, reviews, celebrations, prom, non-smokers, name days, birthdays, family meetings, weddings, Christmas parties, private parties, corporate parties, team building, cocktails. 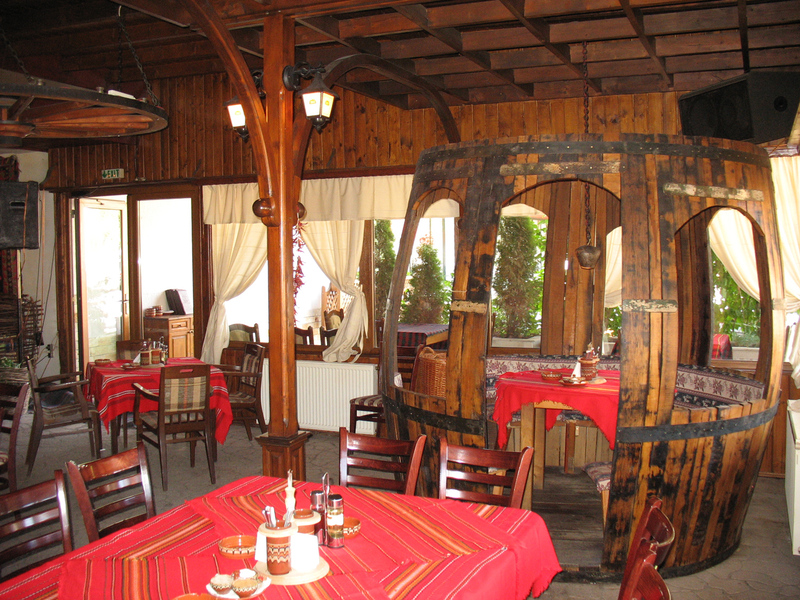 Alcoholic and non-alcoholic beverages, draft beer, selected Bulgarian wines, cocktails, coffee, tea and more. 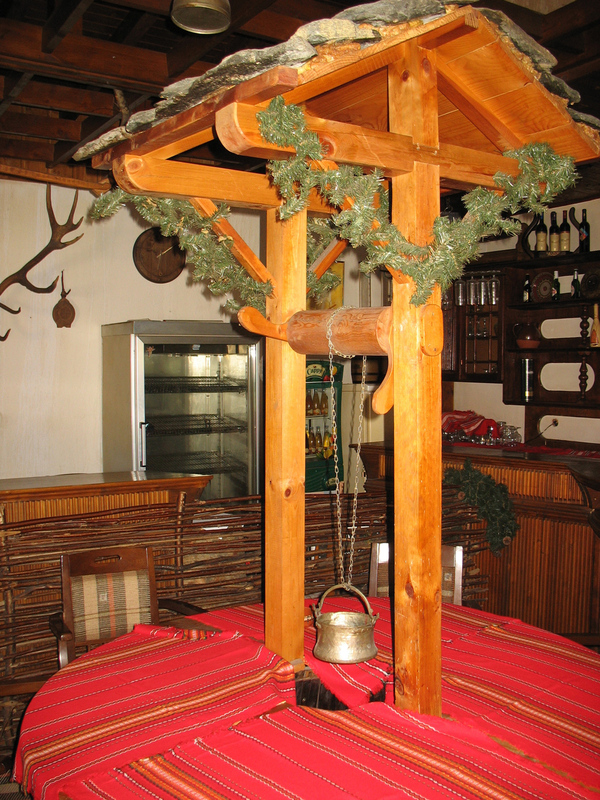 Working hours from 07:00 to 01:00. 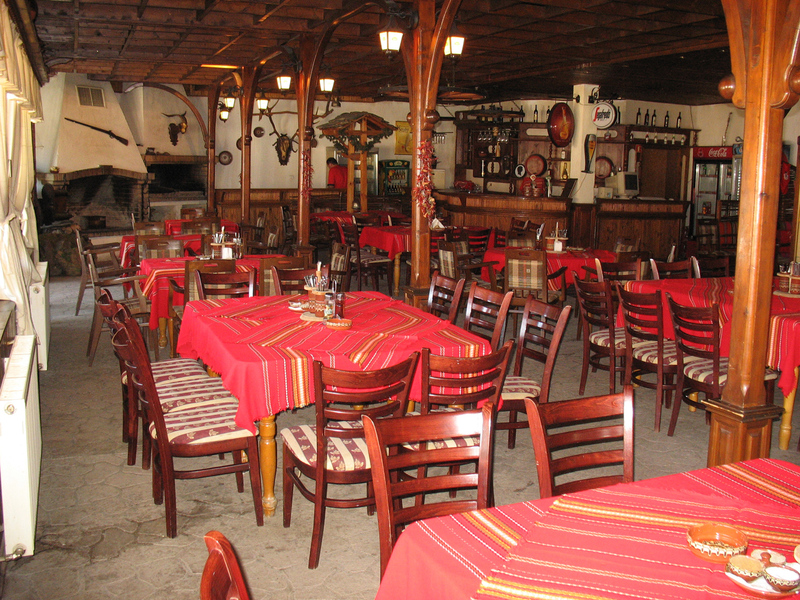 Capacity up to 250 seats.